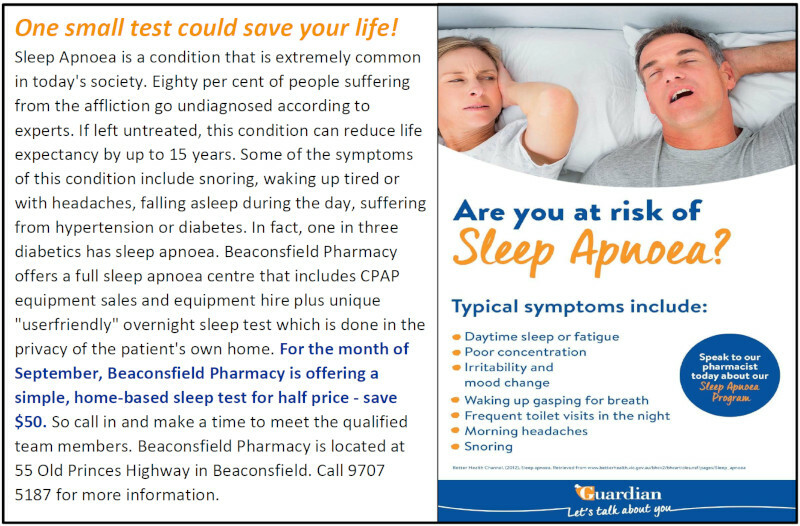 On behalf of the Beaconsfield Football Club we would like to thank the community for the support this season. 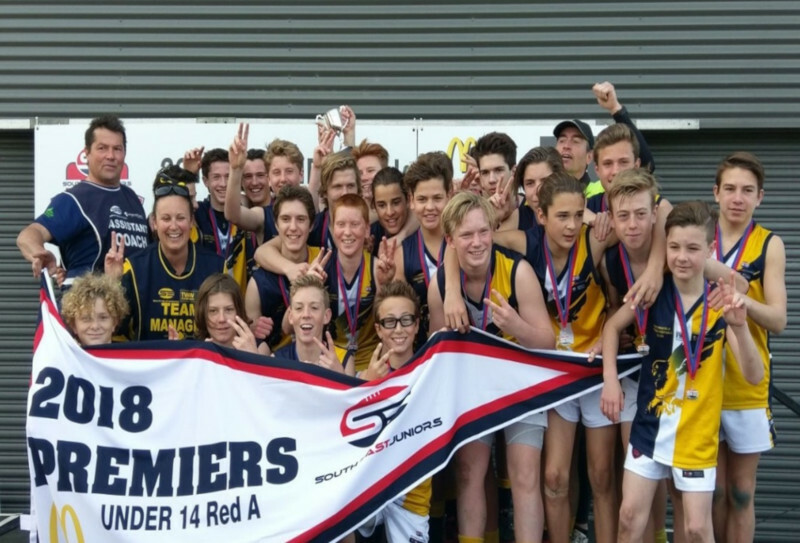 This year our great club has fielded 26 junior teams, that represents just over 550 kids. Our senior club has fielded 4 senior teams which includes a senior women’s team whilst our netball midweek has fielded just over 31 teams and the weekend competition fielding 10 teams. As a community club in 2018 we have just under 1000 players actively involved in our club, this does not include parents who volunteer their services and volunteers who tirelessly support our club to make it the place to be. This year we have had some fantastic events at Holm Park from hosting VFL games to a multitude of community events. Some of the biggest events have been absolutely busy however we always find a way to make it happen. As a club we have fantastic support from local business, whether they are sponsors or actively supporting the club in other ways we are very proud of our support and representation within the community. 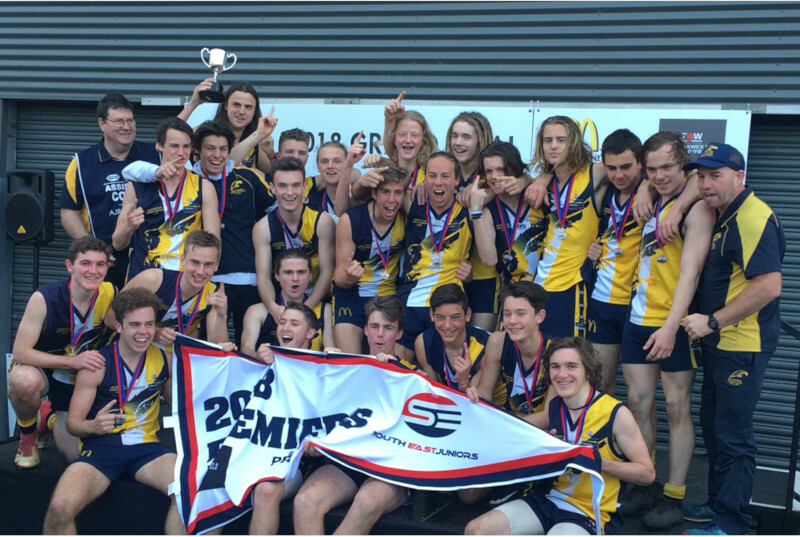 The club this year has had a very successful year with a number of junior and senior teams in both football and netball making finals which is a great way to show our level of dedication. 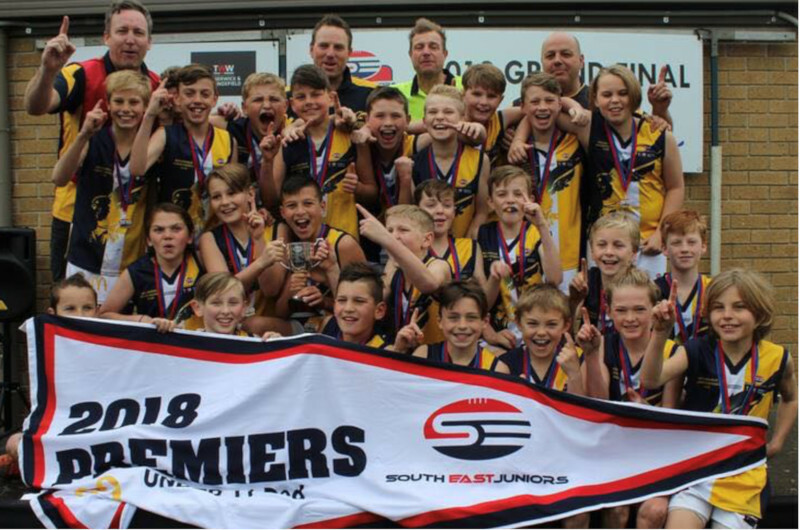 As season 2018 comes to an end we will reflect on what we have achieved as a community club and will work hard to continuously build it to be better for 2019. In 2004 AFL Victoria started a girls only football competition with only four teams. In 2010 SEJ took over the management of this competition in order to see it grow. From 2015, an U12 girls’ competition was introduced to capture the younger girls who want to play football. 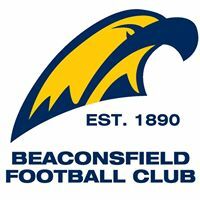 Girls only competitions have been very well received at the Beaconsfield JFC which has managed to put together four girls teams this season; U12, U14, and two Youth Girls teams. We hope this competition continues to grow throughout the SEJ region over the coming years. It has been extremely exciting to see these young girls and ladies playing football just like their male counterparts. 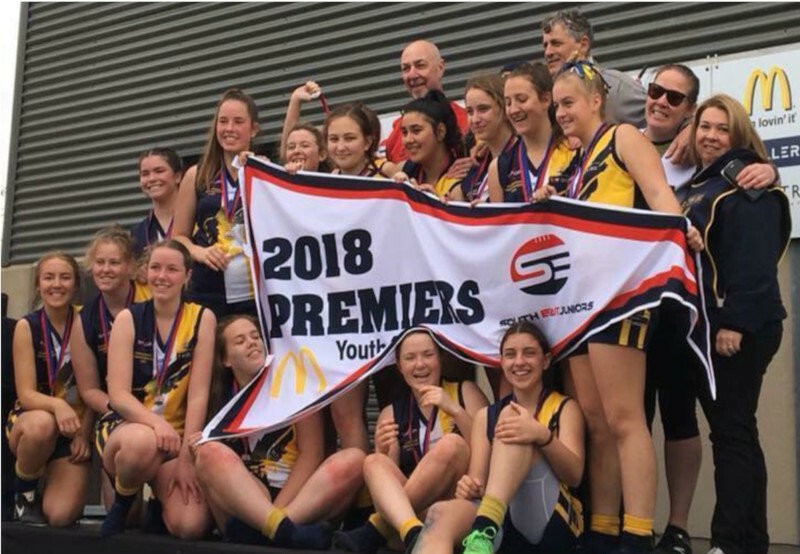 And now with AFLW on the increase, these young ladies can now dare to dream to play at the elite level one day too. 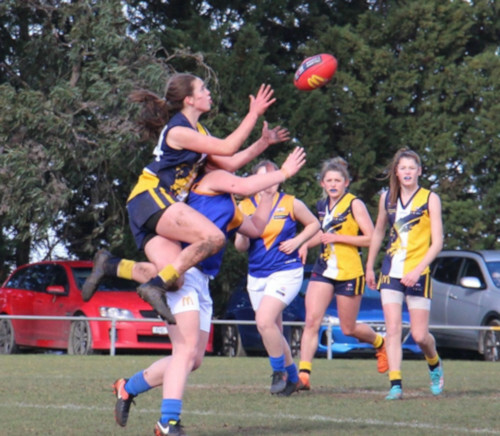 Whether they play football for fun, fitness, social, or as a pathway to being recruited by AFLW, we look forward to re-registering these amazing players and recruiting some new girls next season.